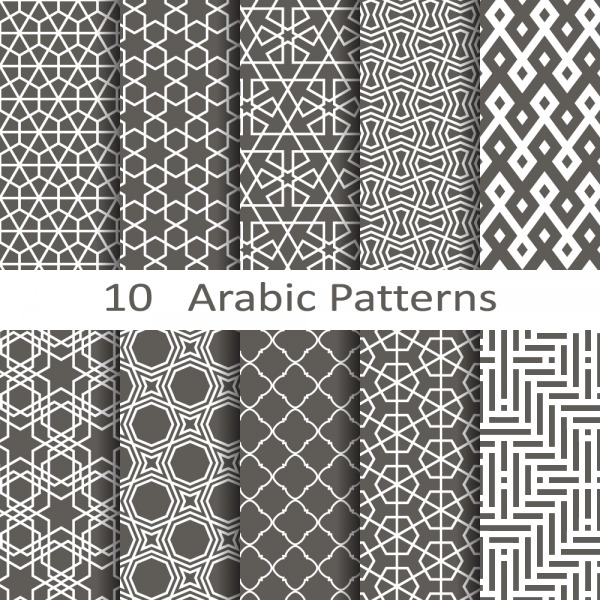 A set of 10 seamless Arabic vector patterns. 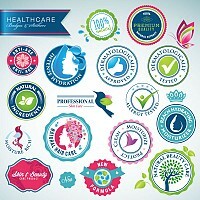 A cool and abstract illustration of a disco ball in illustrator .ai format set on a dark brown background. 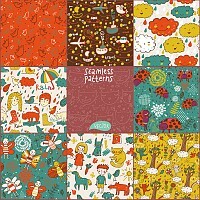 A set of 9 playful seamless vector patterns, with different themes and colors.